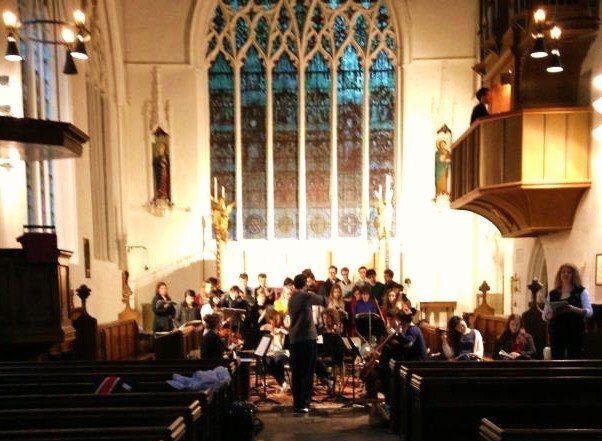 Christ’s Voices is the college’s non-auditioned choir. All are welcome to sing with us, whether or not you have any prior singing experience. Rehearsals are always relaxed and fun, so do come along and try it! Christ’s Voices performs a wide range of repertoire, from classical repertoire to musical theatre, film, pop, and more. Recent performances have included ELO’s ‘Mr Blue Sky’ and ‘You’ve Got a Friend in Me’ from Disney’s ‘Toy Story.’ Voices also often collaborates with the college orchestra, with recent performances of selections from ‘Les Miserables’ and Irving Berlin’s ‘White Christmas’ with string orchestra. Voices performs at the CCMS concert held in the Chapel at the end of Michaelmas term. This concert generally sees Voices perform some fun christmas classics as well as carols along with some audience participation. 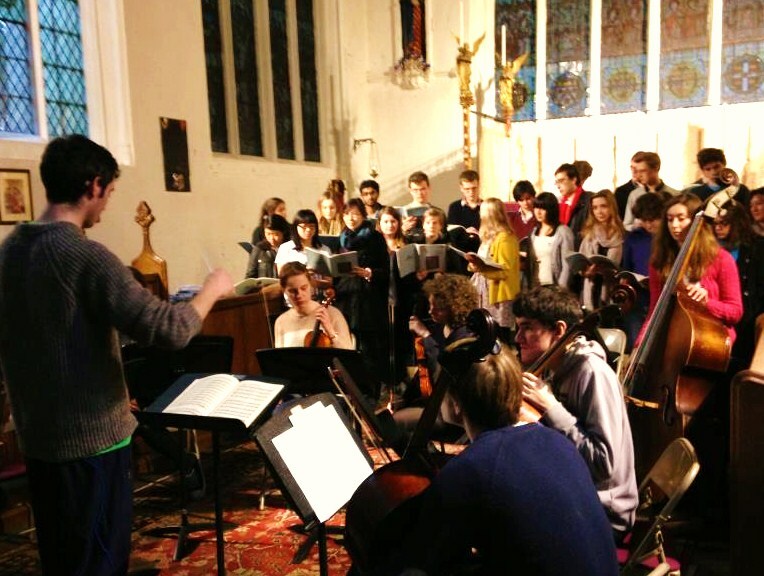 Voices also performs at the CCMS concert in Lent term, again usually in the college chapel. If you would like to get involved with Voices this year please message our webmaster to be added to the mailing list. Rehearsals are likely to be on Monday evenings. If you would like any more information about Voices, please do not hesitate to contact the chair.